Well maintained turn of the century home which has been converted into a duplex and could easily be converted back into a single family residence. 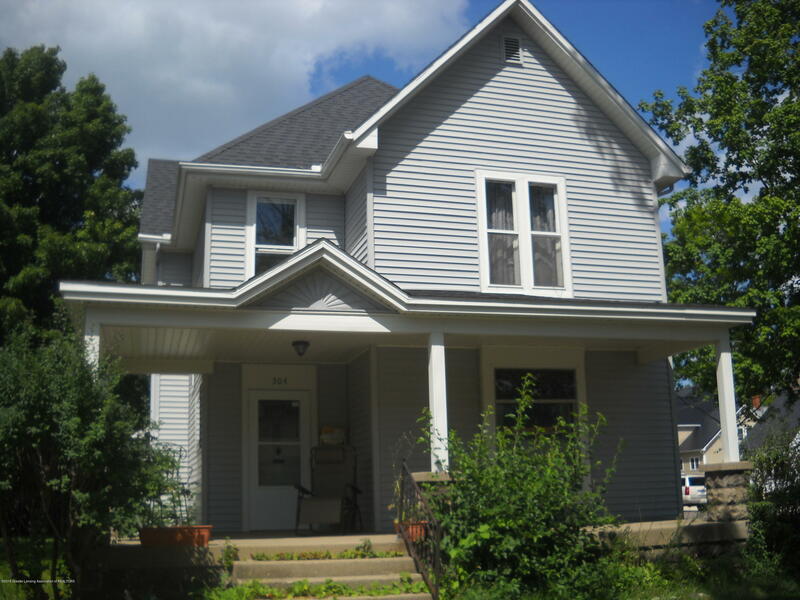 Features a big front porch, grand front stairway, stained glass windows, spacious living. Currently has one unit up and one on main level. Original hardwood flooring & beautiful woodwork.